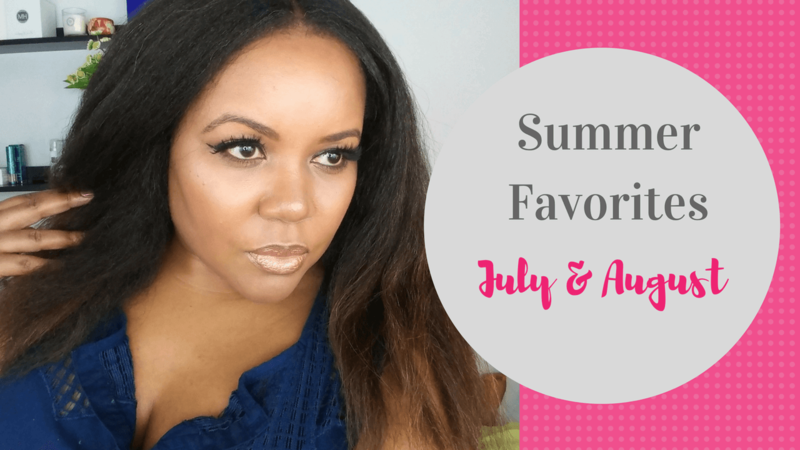 As we roll into another glorious summer, I’m excited to share a quick video of my summer favorites in beauty, body care and personal style! If you’re a regular reader, you’ll remember some of these beauties from previous posts on the blog and my IG photos. I hope you enjoy the video and find some cool products to make this sizzling summer your best one yet! 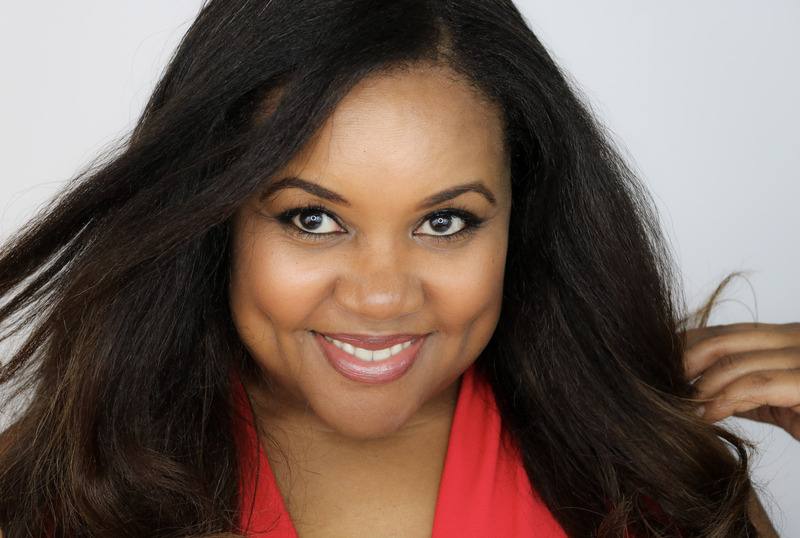 VIDEO: Patranila shares her favorite beauty and body care products for a fantastic summer season. These are all great products. I never used Julep products before but have heard all good things about it. Looking forward to using some of their products some day. Great beauty product round-up! I am interested in the AB cream contour kit. I could definitely get down with that coconut lime body wash….something about the scent of citrus in the morning is the best way kick start to my day! Great video. Thanks for sharing these products. I am planning to purchase the wet moisturizer, the eye shadow and possibly the wash and wipes. I love learning about new stuff!